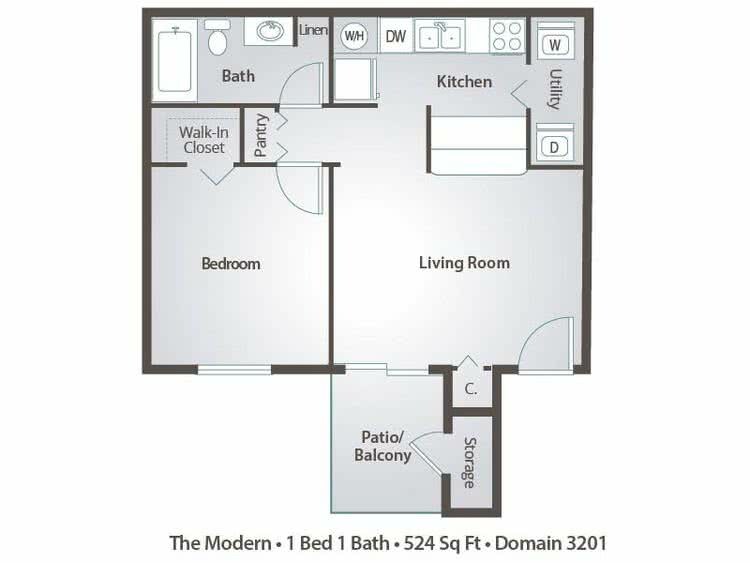 Enjoy our one bedroom apartments in Tucson, AZ, boasting huge walk-in closets and and abundant kitchen counter top space for entertaining guests. 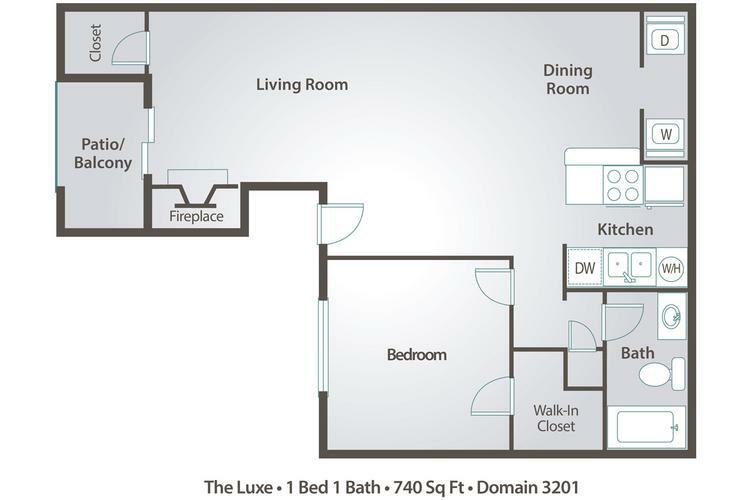 Live in our open, spacious one bedroom apartment in Tucson, AZ with a large walk in closet. You will also have your own washer and dryer appliances included. 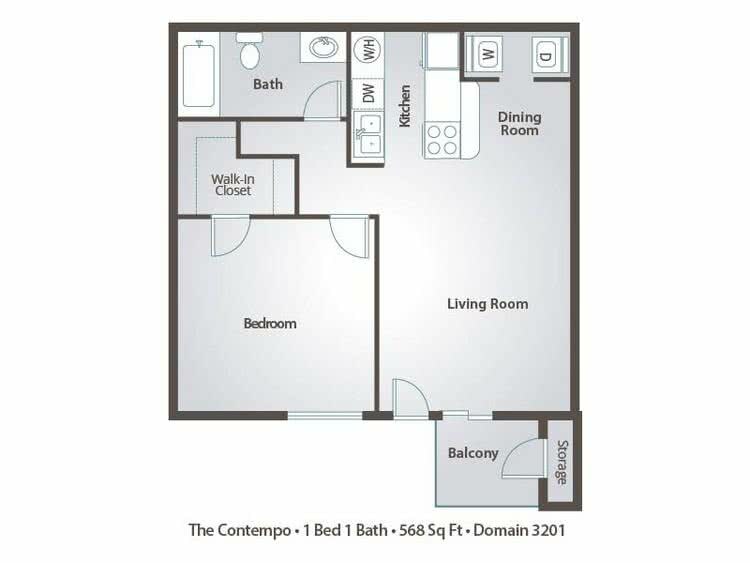 Our Largest one bedroom offers a separate den perfect for making a home office or formal sitting area. This unique apartment also has a fireplace for the cool winter nights.